Day 2 of the ‘2017 Mnet Asian Music Awards’ is being held in Yokohama, Japan! Launched in 1999, the ‘MAMA’ is a major K-pop award ceremony that attracts performers from all the over the world. It aims to bring together international fans and musical artists of different cultures and languages on one great stage as well as bring Asia’s music to the world. 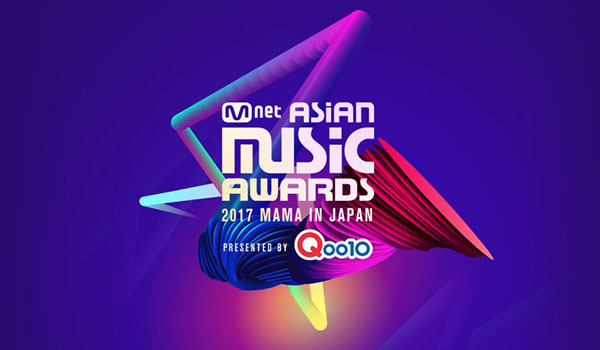 The ‘2017 MAMA’ is being held over 3 days on November 25 in Vietnam, November 29 in Japan, and December 1 in Hong Kong.